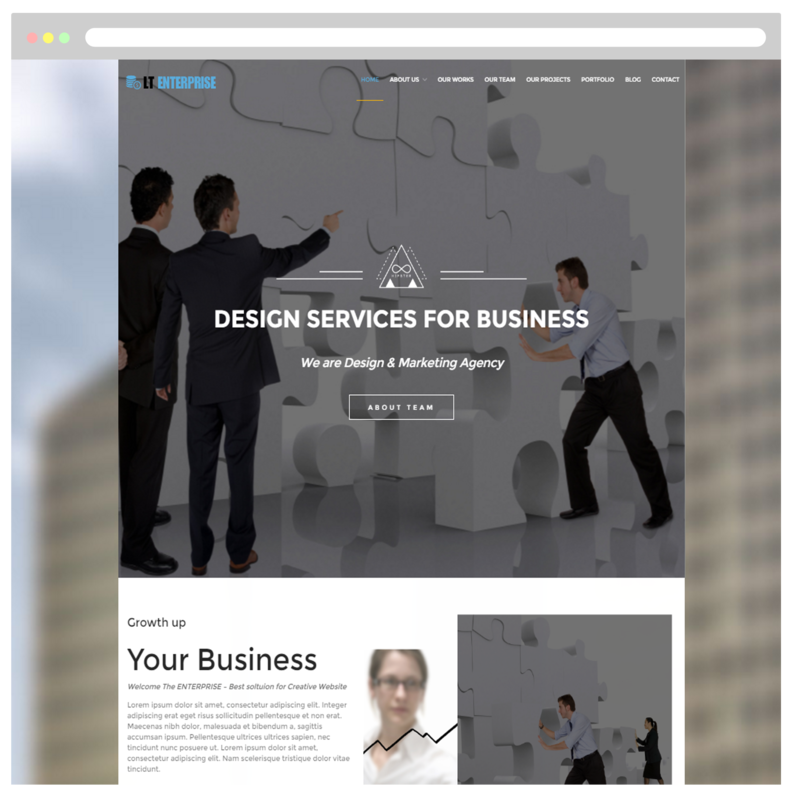 Providing elegant pictures and useful features to create a professional enterprise in high quality design of One Page Creative WordPress theme! 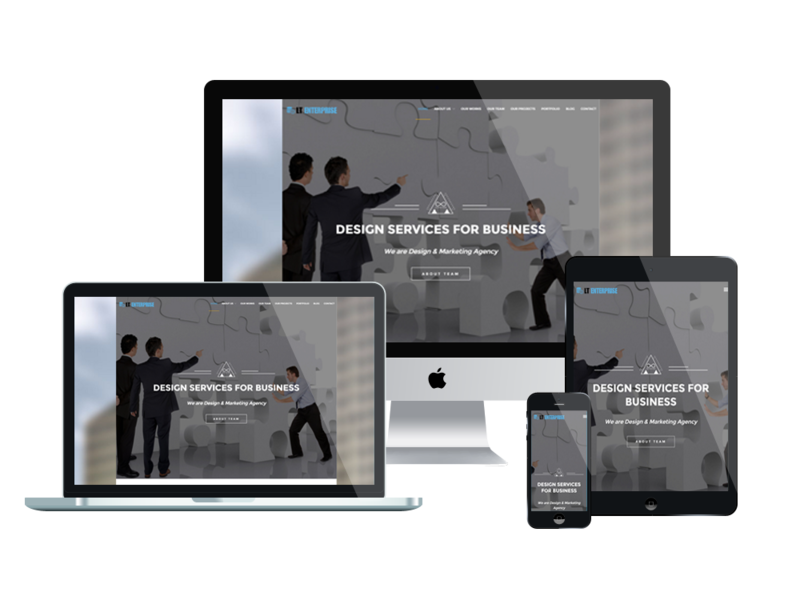 LT Enterprise Onepage is a free single page version of LT Enterprise WordPress Theme (multi-page). The theme provides your site elegant images with high quality design services for your business and make your products more stunning. In addition, this theme is the best way to present your studio and some professional designs that will capture your customers’ attention. LT Enterprise is extremely responsive that is matched perfectly to the screen resolution of all mobile devices – smartphones, tablets and desktops. The theme builds from powerful framework with fully bootstrap supporting strong shortcodes, drag-drop layout content, Bootstrap CSS & Hybrid framework. 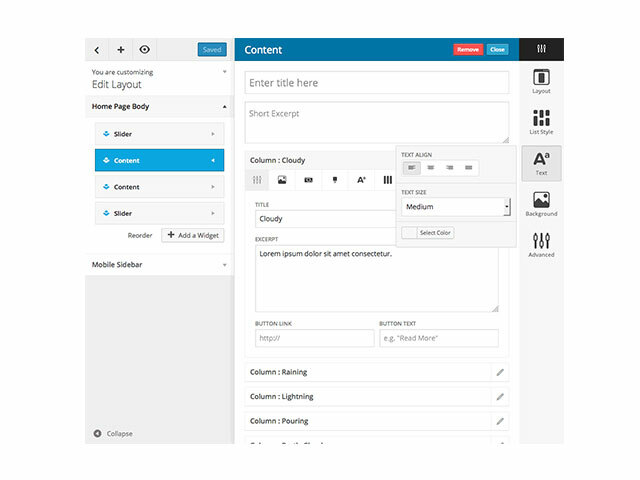 In addition, it also comes with unlimited color and a color picker in the admin panel to create attractive websites. Don’t waste your time going around and find any other better than this theme, just go with it now!